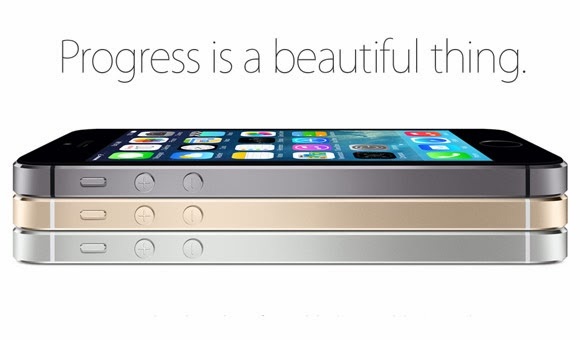 iPhone 5s and iPhone 5c will hit Globe stores on November 15, pre-order it today! In case you're living under the rock lately, the iPhone 5s and 5Cc will be coming to Globe Telecom on November 15th. The telco opens its pre-registration portal for the respective devices today. The iPhone 5s is the latest flagship phone of Apple which offers the first-ever 64-bit desktop grade architecture CPU in mobile, as well as the revolutionary Touch ID fingerprint sensor. 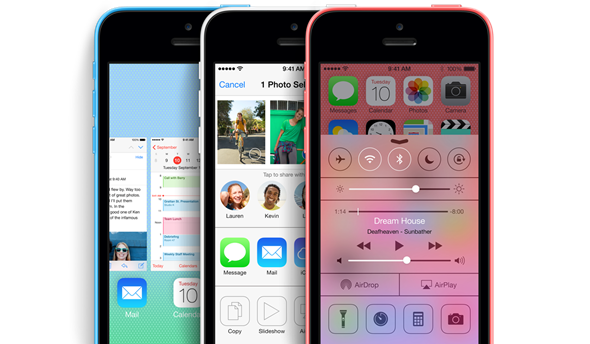 While the iPhone 5c is the Cupertino company's first attempt to offer a cheaper (atleast by Apple standards) iPhone for the tech-enthusiasts. You can pre-order for iPhone 5s and iPhone 5c now at Globe's portal. Pinoy Metro Geek: iPhone 5s and iPhone 5c will hit Globe stores on November 15, pre-order it today!